We’re a friendly, family run business established in 2005. Self-storage in containers and a warehouse in the Kelso area are easy, cost-effective and hassle free with U-STOR. Your belongings are important and we will take great care of them. 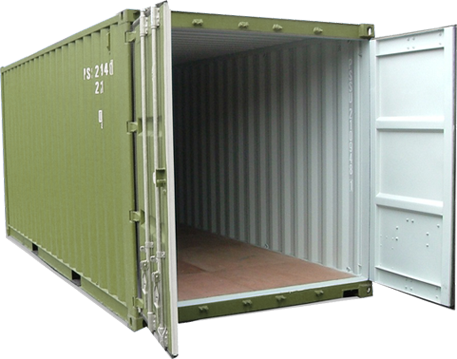 Excellent facilities, well fitted out containers, good secure location with easy access. Copyright © 2017 Selfstoragekelso. All Rights Reserved.